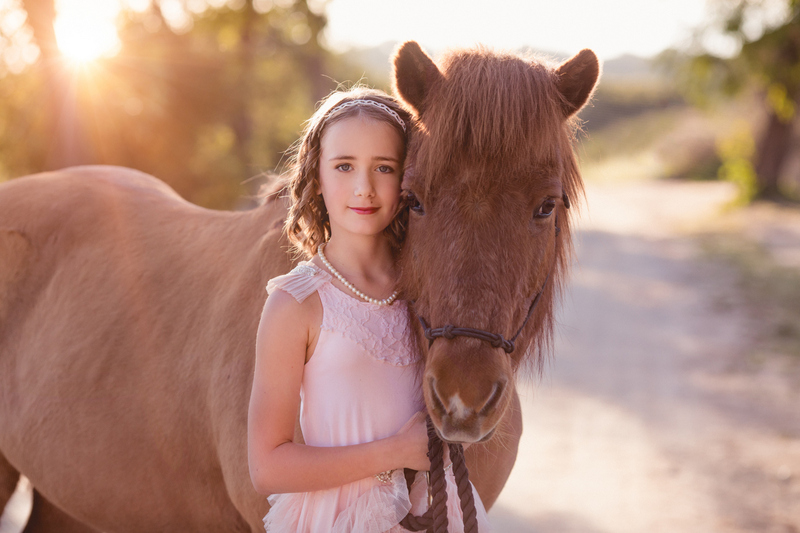 My daughter Alexis has been taking horseback riding lessons at Hylsop Horse Haven in Jamul. 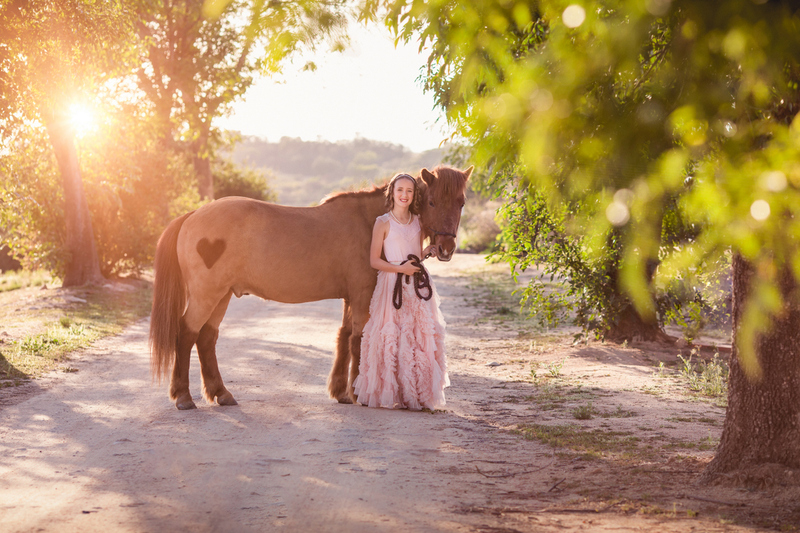 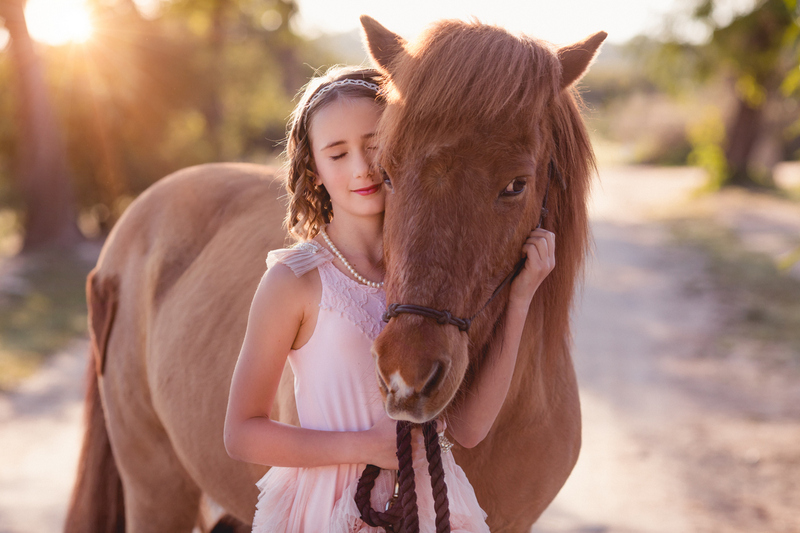 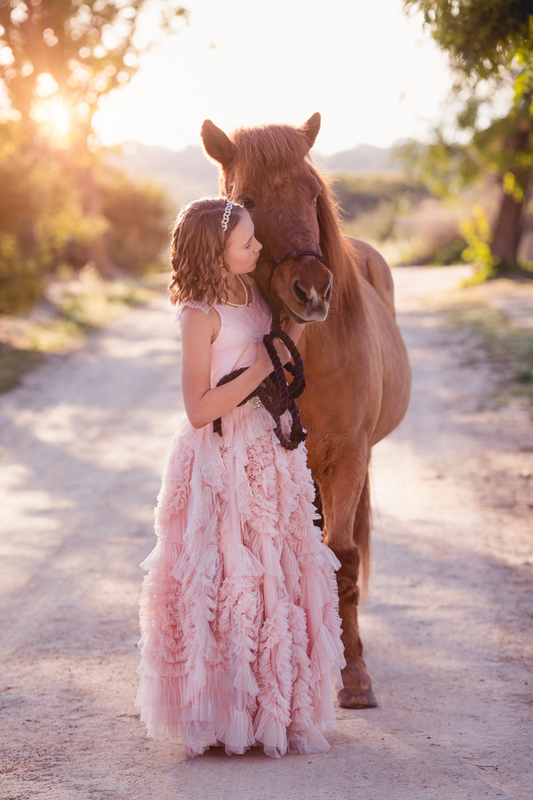 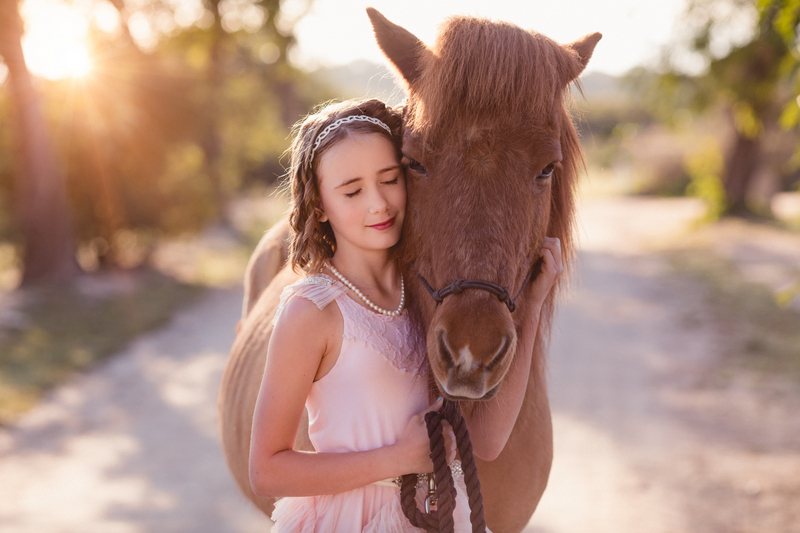 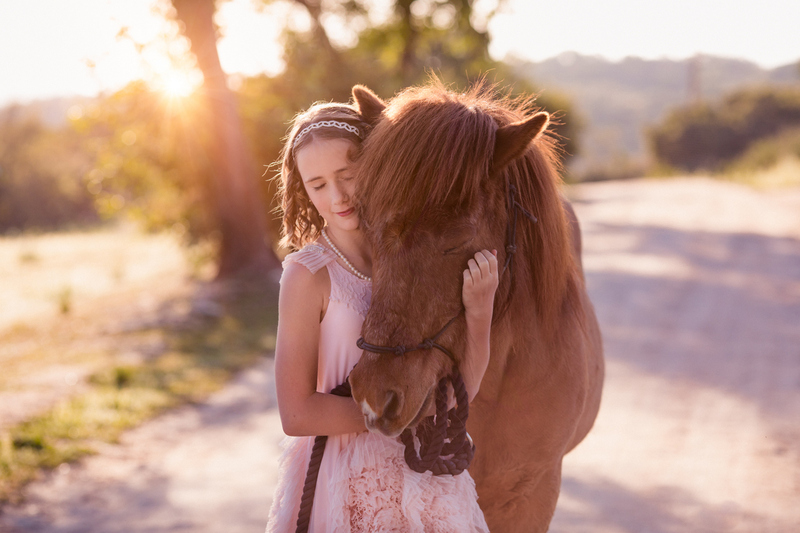 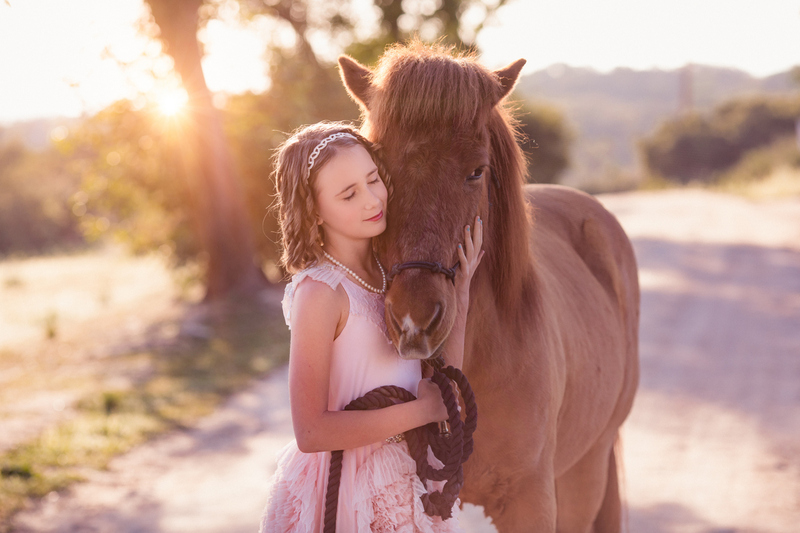 She had the opportunity to get her pictures taken with the horse that she rides during her lessons, Mr. Giggles. 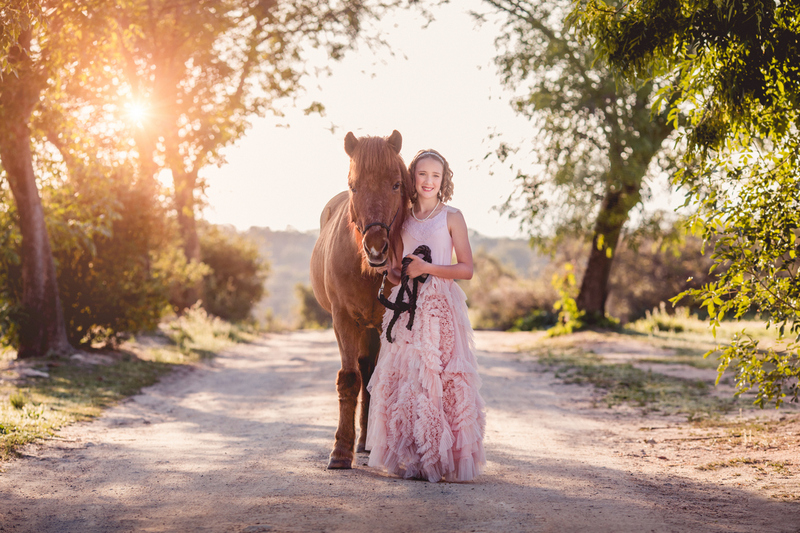 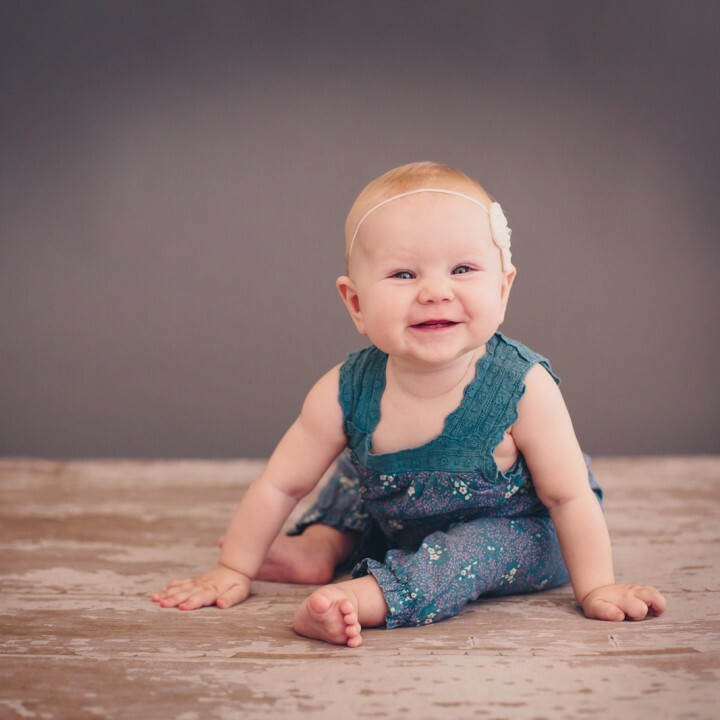 These were so much fun and I can’t wait to get some printed to hang in her room!